Dorothy Gardner is a registered psychotherapist and a member of the Ontario College of Registered Psychotherapists. 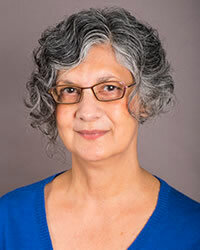 She is also a senior analyst and member of the Ontario Association of Jungian Analysts in Toronto. 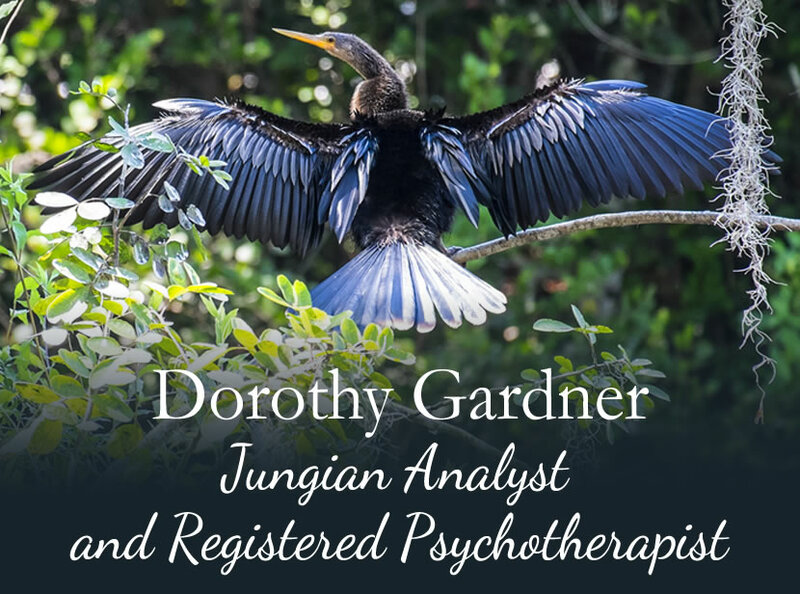 Dorothy trained at the C. G. Jung Institute in Zurich, Switzerland for five years between 1985 and 1990 and returned to Toronto where she has been in private practice since 1990. She has presented extensively in the annual program of lectures and seminars at the Jung Foundation in Toronto. She is one of the founding members of the Analyst Training Program in Toronto, the only internationally accredited program of its kind in Canada that trains those who would like to work as Jungian analysts. Dorothy served as the Director of Training during the first six years of this program. She is also an accredited supervisor for therapists. Dorothy has lived for extensive periods of time in Australia, Europe and the East. She is married to Jungian analyst Robert Gardner, and they have two adult daughters.